Discover the heights of luxury at sea level with Magic Moments. This company is available on St Thomas and St John. Explore the most beautiful destinations in the British- and US Virgin Islands. 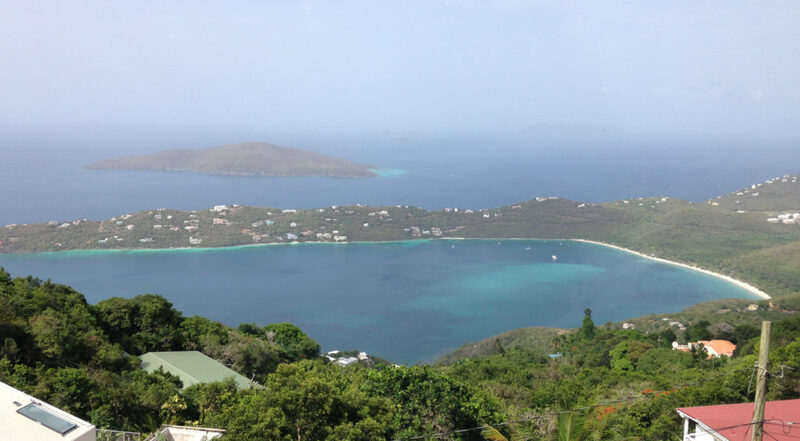 Standard itineraries usually include the Caves at Norman Island, a fantastic snorkel experience; Sandy Cay, the uninhabited island with 360 degree of white sandy beach and palm trees in the center; Jost Van Dyke; picturesque Sopershole on Tortola and snorkeling for Starfish on St John. 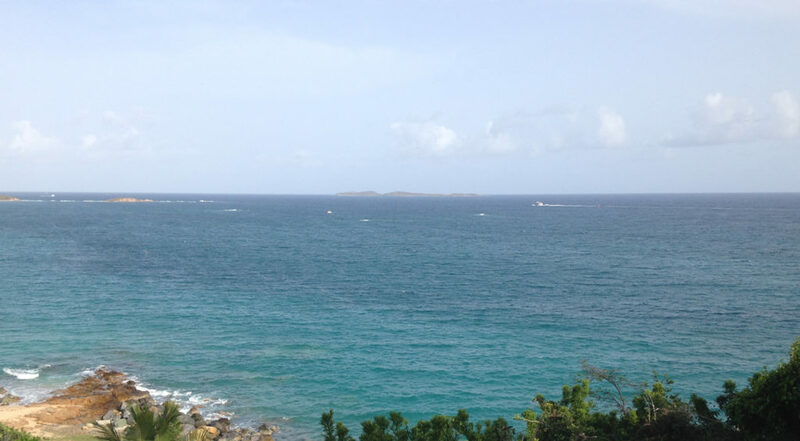 Private charters offer customized itineraries and may include the Baths on Virgin Gorda. House sized granit boulders cluster this tropical beach, creating a maze of white sand and tidal poles. 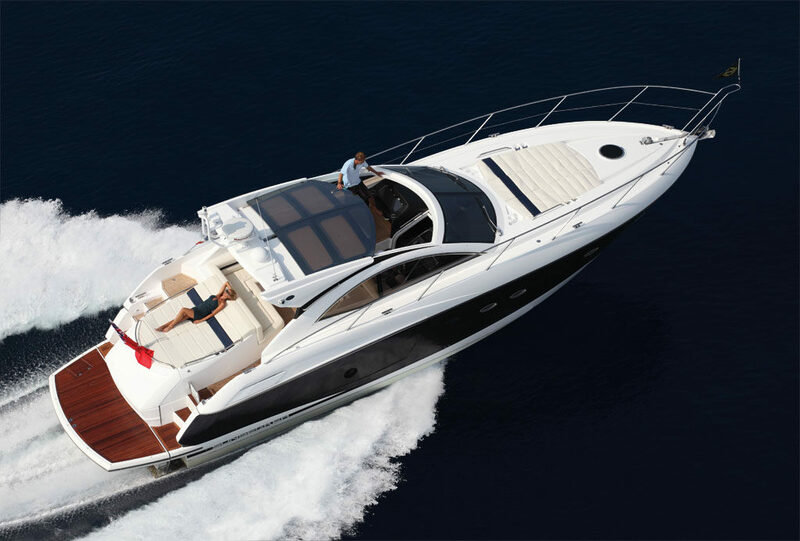 Your yachts of choice in the Magic Moments fleet are 45’ Sea Rays or a 52’ Sunseeker. Vast cockpit space for lounging and dining, cushioned tanning areas, elegantly appointed interior with wood finish, leather upholstery, full bathrooms with corian vanity and shower. Feast on a French style continental breakfast, gourmet lunch with lobster ettouffee, chilled prawns, roast beef cheeses, homemade desserts, open bar, champagne, vintage wines and a large selection of non-alcoholic drinks. The excursion is a vacation experience you will never forget. Magic Moments has been voted number one Day Excursion Company by readers of the Daily News and has consistently received the highest ratings. Allow us to infuse Magic into your day. Create a Moment so special that it will last a lifetime.